Evang. Uchechi Chris Onyema is an anointed Man Of God with God's prophetic words of holiness and revival message and above all great love for gospel music. He is also the founder and GO of GKVGM with Its head quarters in Finland but outreaching globally and positively. God has used His prophet MOG through his music to touch many lives and deliver many oppressed. 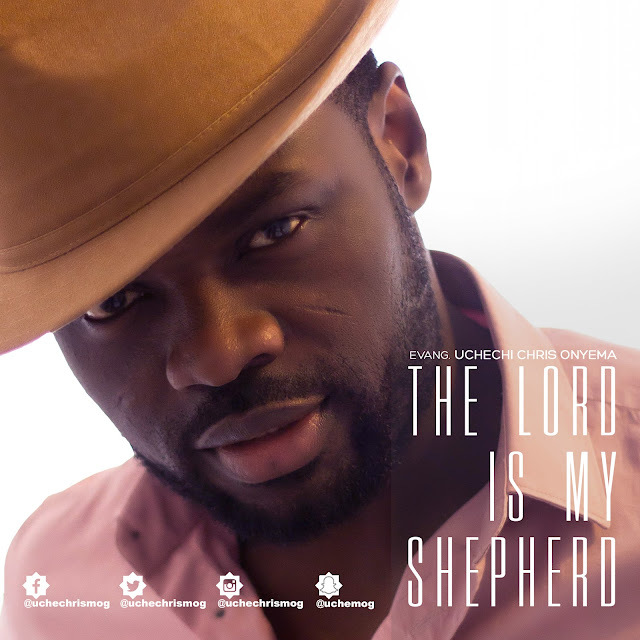 Listen and connect to this wonderful track- "The Lord is my shepherd", and 'lo' you shall never ever lack in your needs again. However, this track was produced mixed and mastered in Finland by the sophisticated works of Calebin, and directed by Don Jazzyed'Divine.